Despite her tender age of 16, Lendon Gray protégé Rachel Chowanec took home top honors at her first CDI of 2011, in front of top American and European judges; she also won the Trilogy Saddles’ Best Seat award by unanimous decision of the judges’ committee. It’s a result illustrating Trilogy’s philosophy that saddle fit and rider position are crucial in helping both horse and rider achieve their best in performance. Riding with Gray since the age of 9, Chowanec’s dedication to dressage and horses has meant long hours in the saddle, receiving her schooling online, and even relying on horses to soothe her homesickness. “It’s a great experience to ride with Lendon, but it’s meant I’ve been away from home for long periods,” she says. 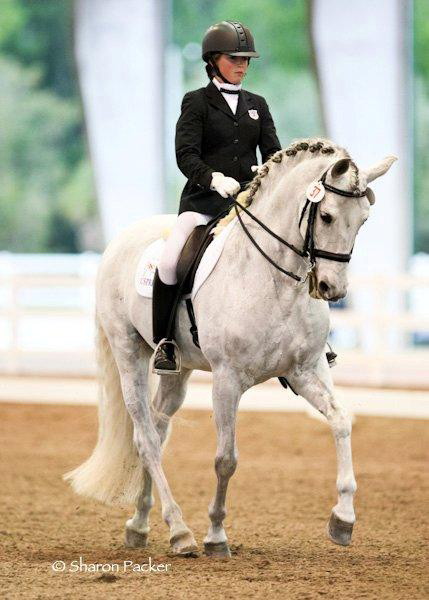 Hailing from Columbia, Conn., Chowanec reports she got bitten by the dressage bug back in 2000, at age six, and her commitment has only grown since. Trilogy Saddles President Debbie Witty says it’s been a pleasure to watch Chowanec’s development over the years at Gray’s facility. “It’s wonderful to see all Rachel’s hard work pay off, and especially in such a competitive venue as the Gold Coast Dressage Opener,” says Witty. When asked what Witty hopes to accomplish through the Best Seat Award program, she points out the award was developed with multi-faceted reasons. As for Rachel Chowanec’s future with Mouse, Witty and Gray both agree that it’s a bright one. “Rachel winning the Best Seat Award is just as impressive as her winning the class,” reports Gray. Carrying out their philosophy of ‘achieving a greater level of performance and awareness for horse and rider through education, service, and design’ means the Trilogy Saddles team lives and breathes a dedication to comfort, health, performance, and freedom of movement. These qualities are just as important for the horse as for the rider, and it’s up to each Trilogy saddle fitter to ensure that saddle fit and rider position enhance communication, performance, and the overall beauty that is a horse and rider in perfect harmony. From the time she could hot walk racehorses, Debbie Witty’s family held her to exacting standards in the family business. That early training has served her well in a life spent amongst horses and horse people, from Witty’s career as a dressage competitor and instructor to her days helping top equestrians in obtaining the best saddle fit. 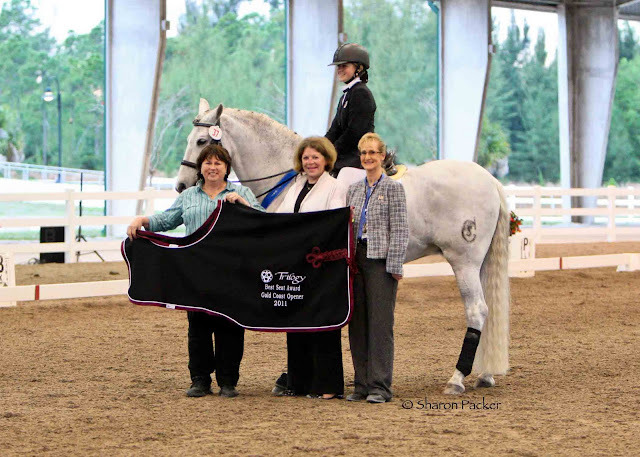 Witty’s life and work have come full circle with Performance Saddlery and Trilogy Saddles, since she’s able to incorporate everything she’s learned as a trainer and rider, as a tack shop owner, and as a saddle fitter certified by the Society of Master Saddlers of England.